Why are jobs moving from the once Golden State of California to the Lone Star State of Texas? Why are the best and the brightest moving from Chicago and Detroit to Austin and Houston and Dallas? Why are Massachusetts, New York, Ohio, and Illinois losing congressmen in 2012 while Texas gains four? Why is it that Texas is growing while the other big states in America are flat or flat-out broke? 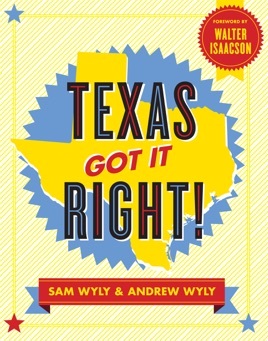 According to Sam and Andrew Wyly, it’s simple: Texas got it right! The Lone Star State’s long tradition of walking the path less traveled has made it a constantly renewing hotbed of invention and entrepreneurial can-do. From the birthplace of Whole Foods, Southwest Airlines, and Green Mountain Energy has come the innovation that has quadrupled America’s natural gas and oil reserves in the past ten years, creating good jobs across the country and abroad. The most military-friendly state in the union is now leading the country in its use of high-tech windmills and is making it more likely that we’ll soon bring an end to wars over Arab and Persian oil. 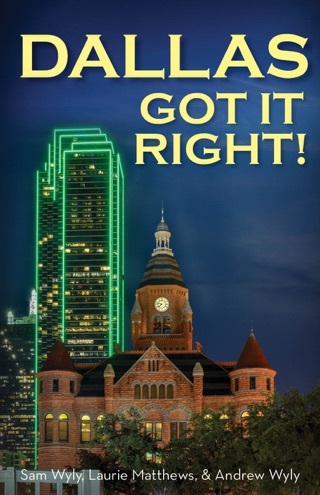 The Wylys’ new full-color, fully illustrated book of true boasts, Texas Got It Right!, argues that the state’s success stories can inspire the rest of the country. 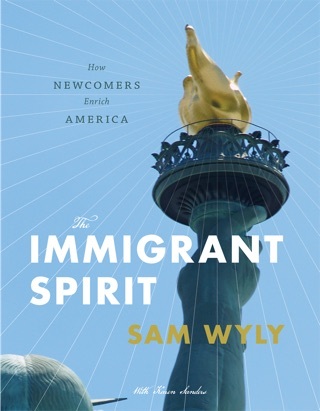 This astute and provocative look at Texan policies, history, and culture is packed with ideas begging to be exported to the other, less fortunate 49 states. This book is fun and factual. Everyone should read it!